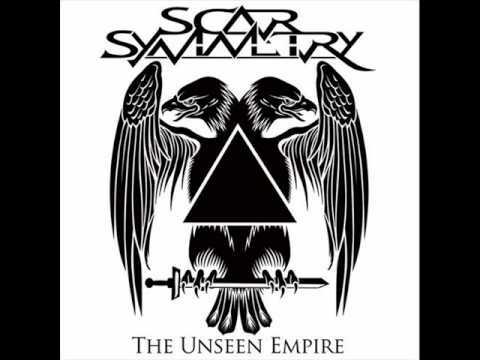 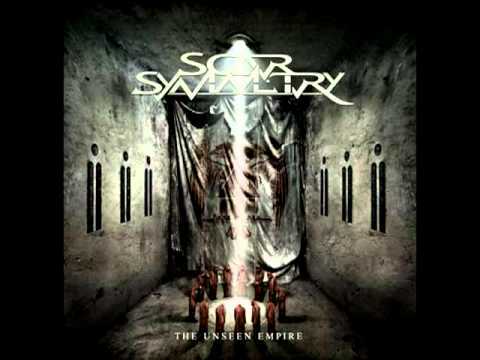 Scar Symmetry - Seers of the Eschaton. 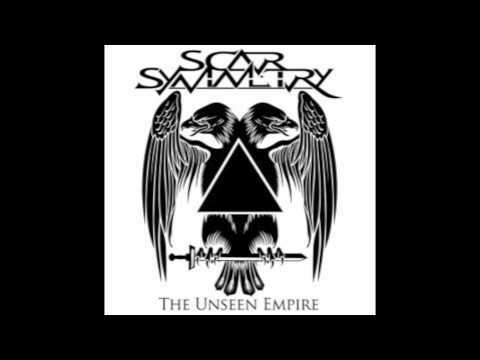 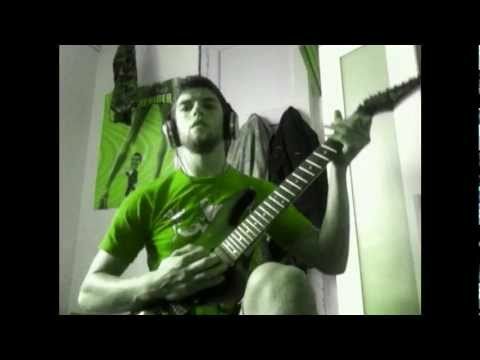 New song from Scar Symmetry, not the full song. 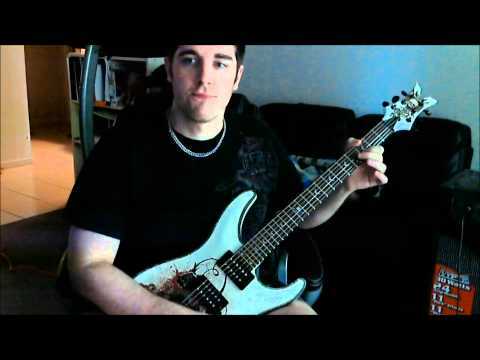 It sound so much like Steve Vai that I had to learn it just for the sake of it.